MCA compiled a spatial development framework for the Sol Plaatje Municipality including the town of Kimberley. 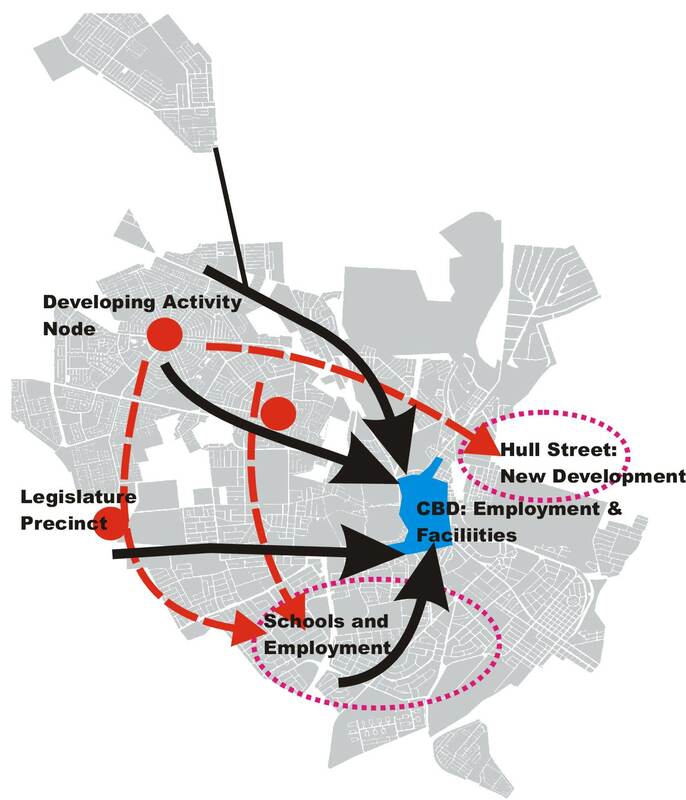 Apart from developing a framework guiding action at the sub-regional and town level, MCA formulated precinct plans for areas in Galeshewe, a nationally declared urban renewal node. This work was intimately linked to the compilation of an urban renewal business plan for the node for which MCA was responsible.